A lot of people have been asking us if we ship our Kombucha Starter Kits to Canada and Mexico. The answer is YES we do. 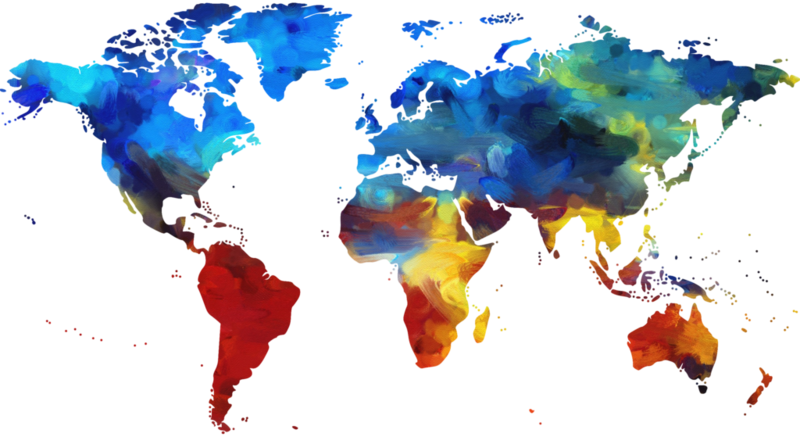 We just charge a nominal fee which covers the shipping cost that we incur when we send our kits out to our customers in these countries. The shipping costs are an additional charge that will be invoiced to you via PAYPAL when you include a Canada or Mexico shipping address. The breakdown is listed below. 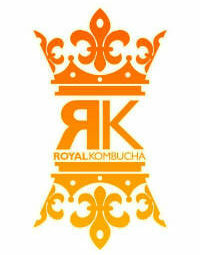 Thanks for helping us to spread the word about Kombucha! For our customers in other countries outside North America we are able to ship our basic starter kits. In the future we hope to offer our expanded kits to all countries. There are no additional shipping charges for basic Kombucha Starter Kits to Mexico and Canada.